Are you a pitcher who is thinking about dropping your arm angle? Have you already dropped your arm angle? Then this is the camp to help you! If you're hoping to make your high school team, high school player trying go on to play college baseball, college player hoping to play professional baseball or even minor league baseball player trying to make it to the Major Leagues, then we can help you attain that. 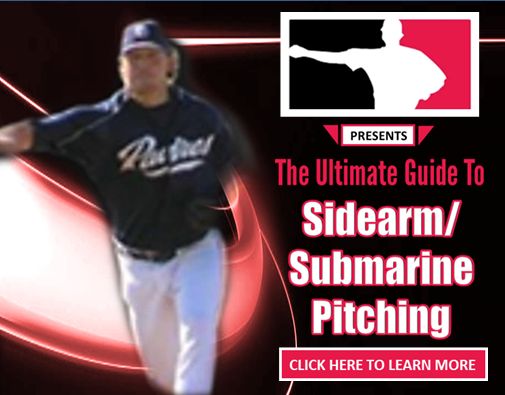 Recruiting: have several contacts with schools looking for sidearm/submarine pitchers. Looking to play pro ball, have several contacts all over the world and would love to help you reach your goal. 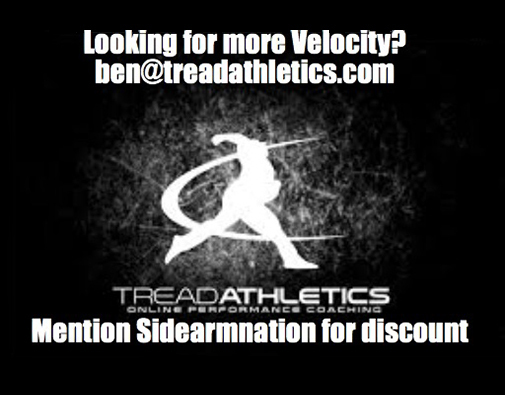 YOUR COMMUNITY FOR SIDEARM AND SUBMARINE PITCHING. LEARN FROM THE PRO’S AND IMPROVE YOUR GAME!